We loaded it with our favorite BBQ sides and Sauce recipes. Signup for news and special offers! 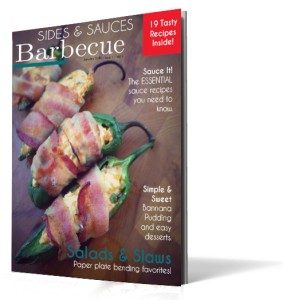 We’ll also send you the download info for the Sides and Sauces BBQ cookbook. We’ll send you information on downloading the ecookbook to your email. Thanks for reading!